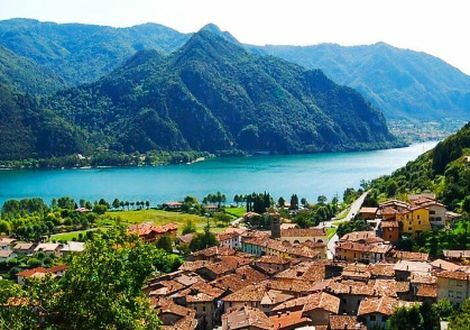 Lake Garda (Lago di Garda) spoils motorcyclists with fantastic routes and cultural highlights everywhere. 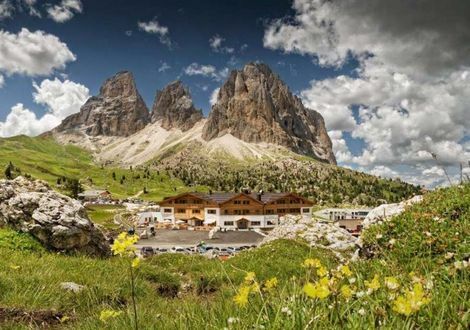 Here – near Madonna di Campiglio – is the best base for exploring famous and not so well-known motor bike regions outside West Trentino. 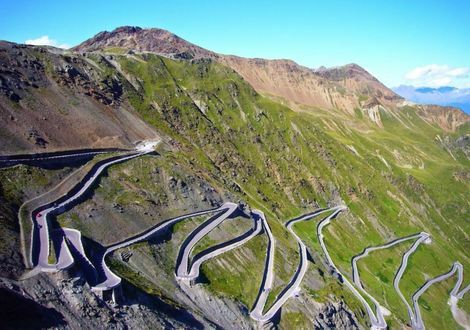 Crossing the Tonale Pass, you reach neighbouring Lombardy, the Gavia Pass, Livigno, Bormio, the Stelvio Pass and Switzerland. 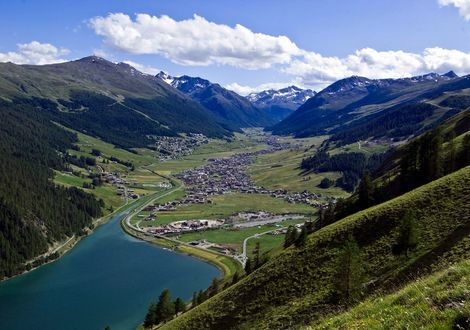 Driving in eastern direction, you cross the Mendel Pass into South Tyrol’s wine-growing district and then into the Dolomites. 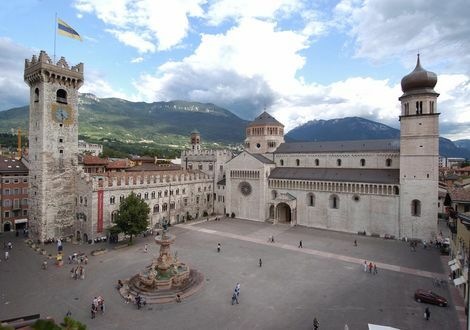 Interesting and even more exciting is the tour portfolio in the south: through the Brenta Dolomites to Lake Garda. 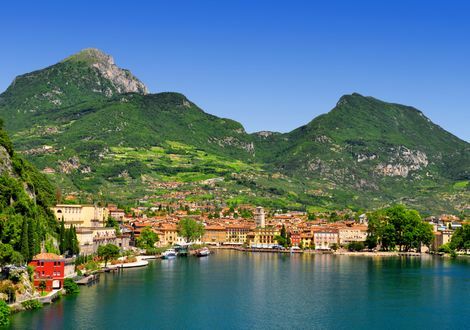 It may sound a bit corny but it is 99 percent true: once you have been to Lake Garda you will definitely come back. This applies especially to motorcyclists who will find a wide range of exciting tours here. 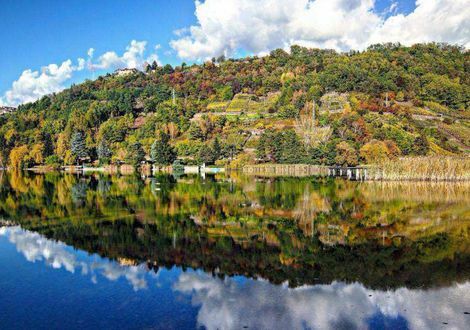 You will have come full circle when you pass Lake Iseo and drive through the Bergamo Alps on your way back.